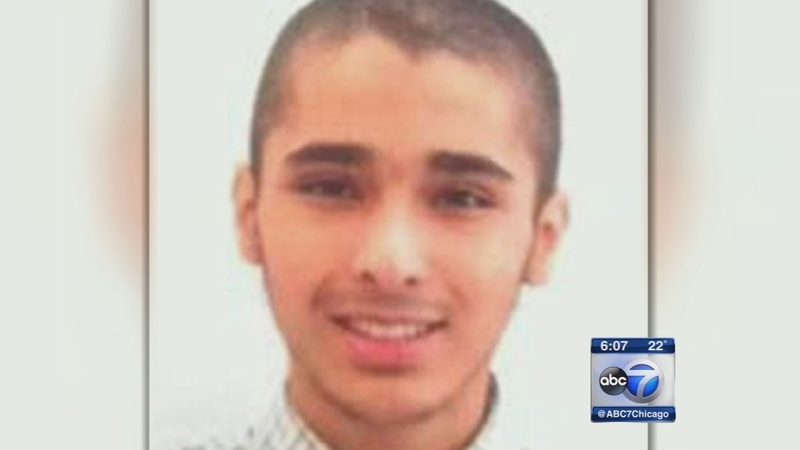 CHICAGO (WLS) -- A 21-year-old suburban Chicago man pleaded guilty Tuesday to charges he tried to join a jihadist militant group in Syria. Abdella Ahmad Tounisi was arrested at a Chicago airport in 2013 trying to board a flight for Turkey after four months of online research about Jabhat al-Nusrah and making contact with someone he believed to be a recruiter for the terrorist group. In an agreement with prosecutors, Tounisi pleaded guilty to one count of attempting to provide material support to a foreign terrorist organization. He faces up to 15 years in prison and a $250,000 fine. He will be sentenced on December 9.